C-MAP navigational charts are used globally, by fishermen, sailors, leisure boaters and everyone in between. Each chart is built with ease of use in mind, and offer accurate cartography for all regions of the world. As C-MAP provides their mapping to the leading chartplotter manufacturers, C-MAP has developed specific cards to guarantee that you get the most from your unit. 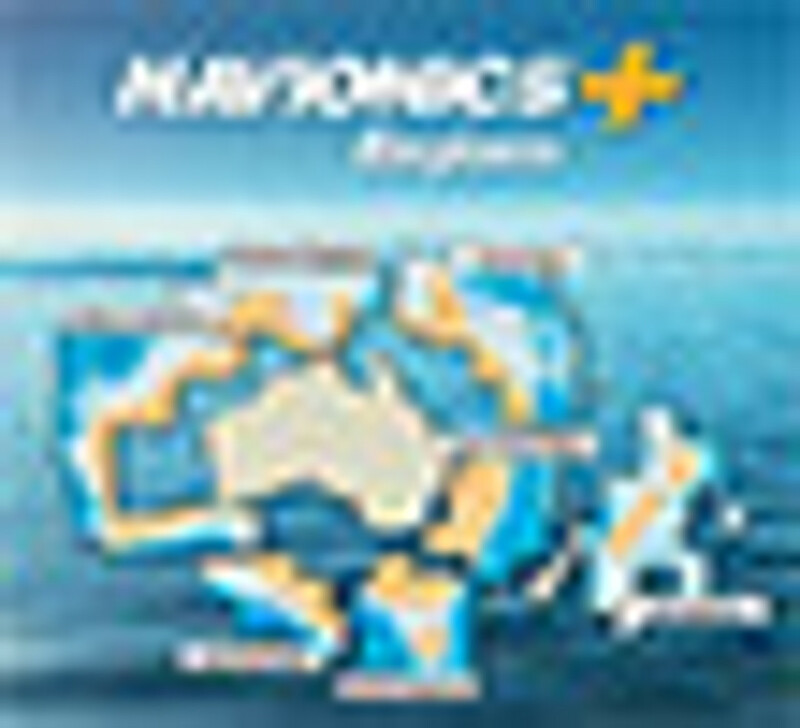 Lowrance, Simrad and B&G users can enjoy Insight Genesis whilst using the feature packed MAX-N and MAX-N+ cards, whilst Raymarine users can view amazingly crisp and detailed cartography in either 2D or 3D with the high-resolution satellite imagery included in the 4DMAX+ cards. Aside from brand specific features, C-MAP offers all users extensive coverage of offshore and coastal waters, as well as lakes and rivers where data is available. All of these cards are available for either local or regional areas, allowing for all needs and budgets.